3 Bedroom Semi Detached For Sale in Woking for Asking Price £449,950. 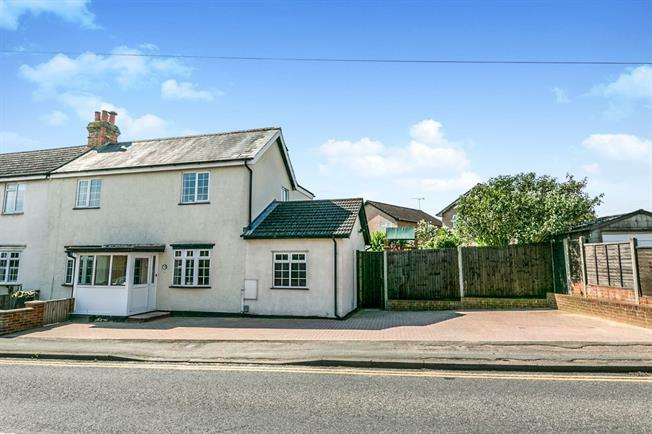 Located within a highly popular location in Knaphill is this beautifully presented family home which is within walking distance to Knaphill high street and some of the areas most popular schools. Internally the property benefits from three double bedrooms, refitted family bathroom, large living room, family room, kitchen/dining room with utility area and WC. Externally the property offers a large driveway with parking for several cars. The rear garden is southerly facing and being landscaped by the current owners to a high level.